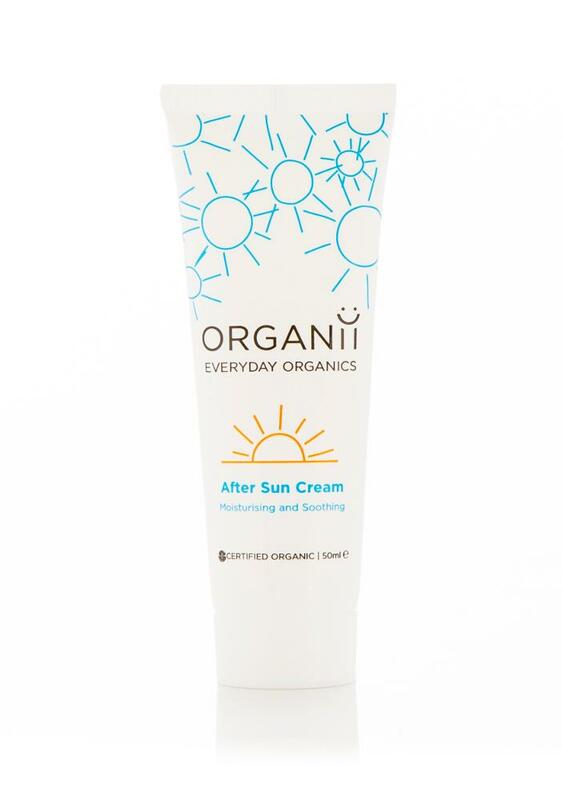 The Organii After Sun Cream soothes and moisturises whilst replenishing softness and hydration back into the skin using key ingredients of Shea Butter and Aloe Vera Juice. Also contains nourishing organic Argan oil and soothing organic Calendula. Packaging; Recyclable plastic tube. Check Local Recycling for plastic cap.